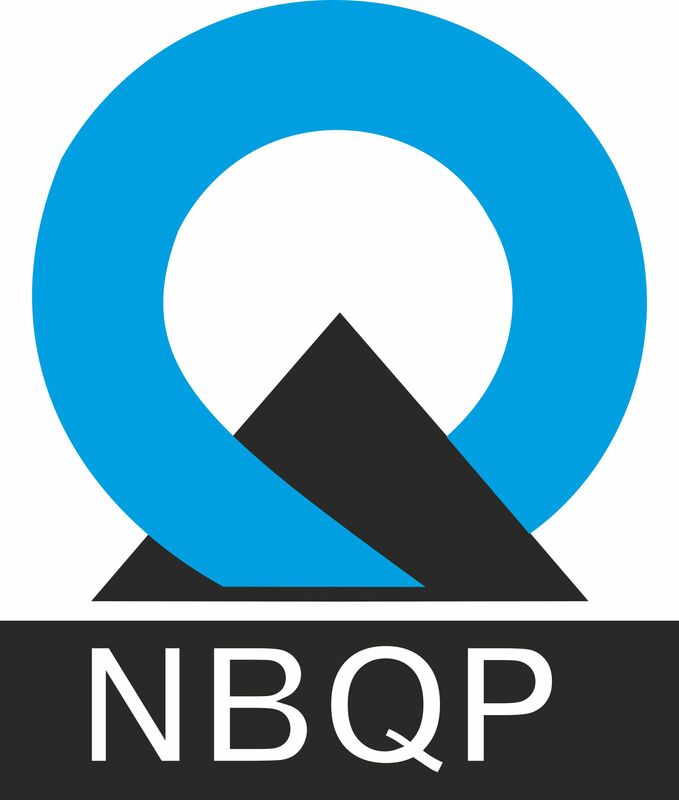 National Board for Quality Promotion (NBQP) works on the Vision of promoting quality of life for the Citizens of India. As part of National Quality Campaign, the Board organizes National Quality Conclaves, World Quality Day celebrations, seminars/workshops, regular awareness programs pan-India, etc. 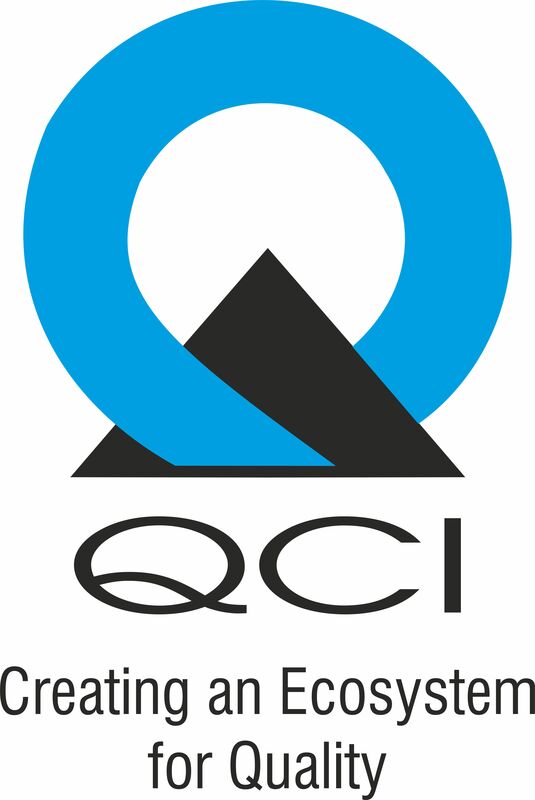 It has also instituted QCI-DL Shah National Quality Award to motivate the industry to upgrade /enhance their processes through the application of appropriate Quality Tools & Techniques. Board provides technical support to both Central and State government departments in implementing ISO 9001 standards as well as in undertaking process improvement projects through the Kaizen/Lean/5S methodology. It also operates a scheme for registration of consultants as auditors in line with international standards and Professional Membership scheme. Further, Board also registers the Training Courses/Programmes pertaining to Lead Auditor and Internal Auditor on Management Systems. As technology change accelerates exponentially and new digital platforms are emerging, NBQP aims to provide with an end-to-end solution to its stakeholders by developing an online portal for registration of Lead Auditor and Internal Auditor training courses. This portal serves as a way for stakeholders to gain secure online mechanism for the Management Systems Course Registration process like submission of online application, Assessment process, and issuance of certificate and payment of fees for various stages of assessment etc.